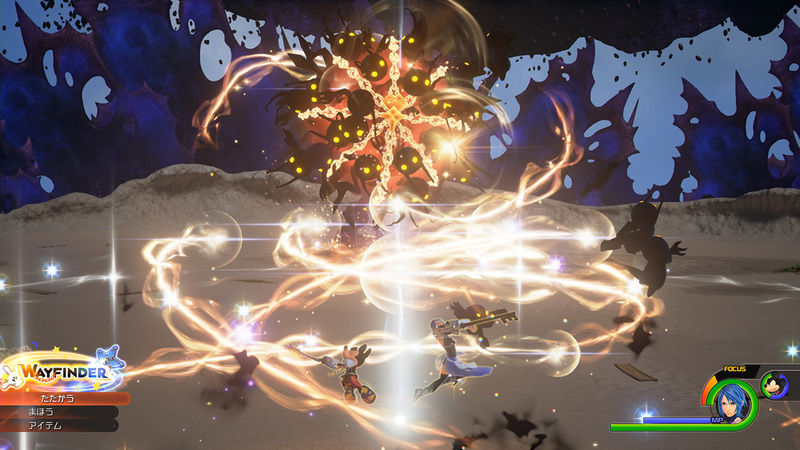 New screenshots have surfaced for Square Enix’s upcoming addition to the Kingdom Hearts universe, Kingdom Hearts HD 2.8 Final Chapter Prologue. 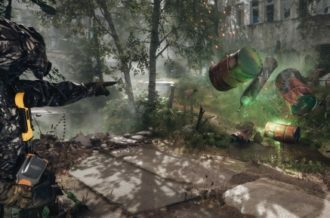 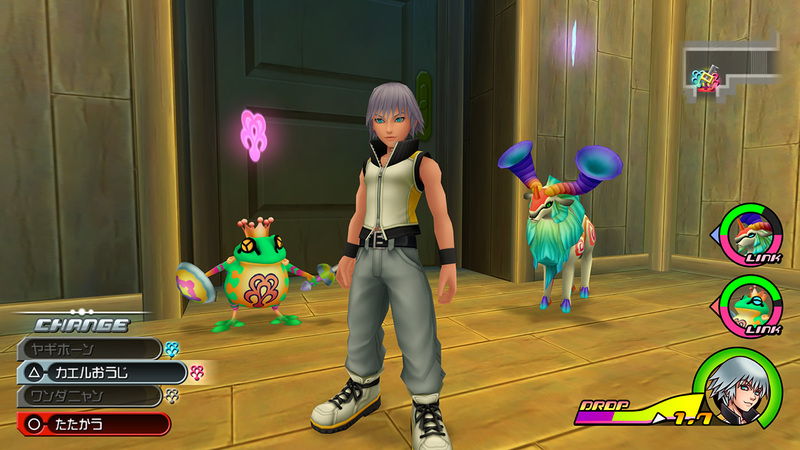 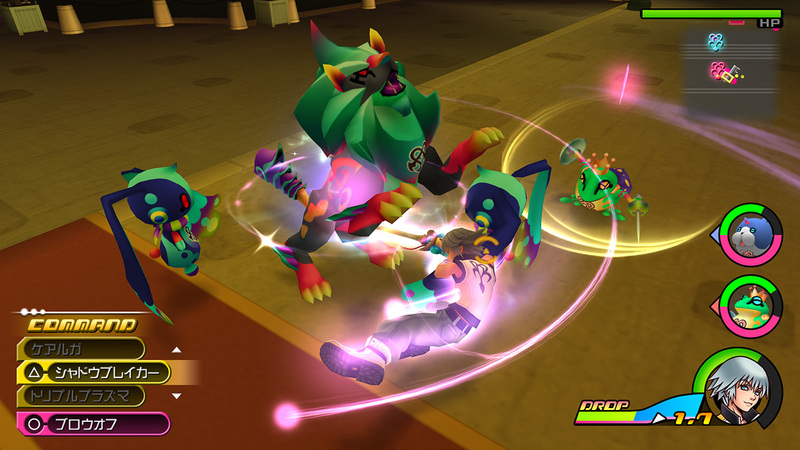 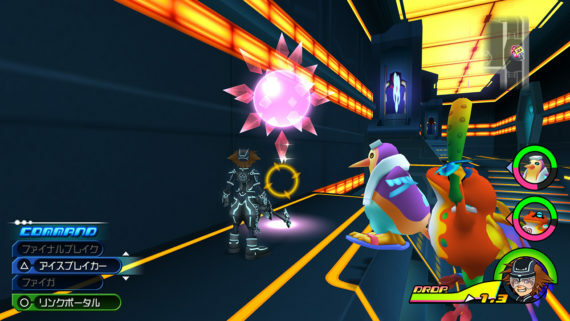 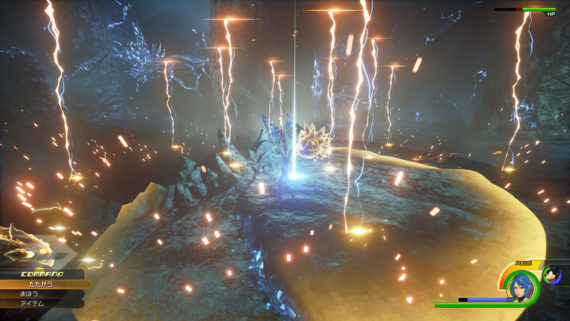 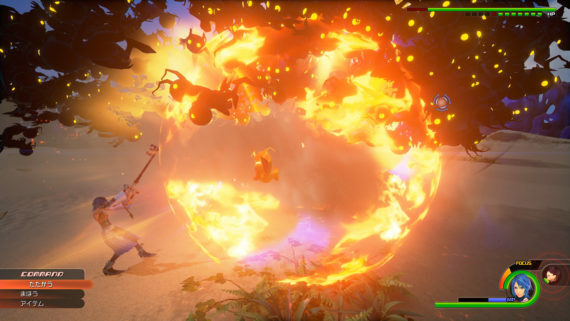 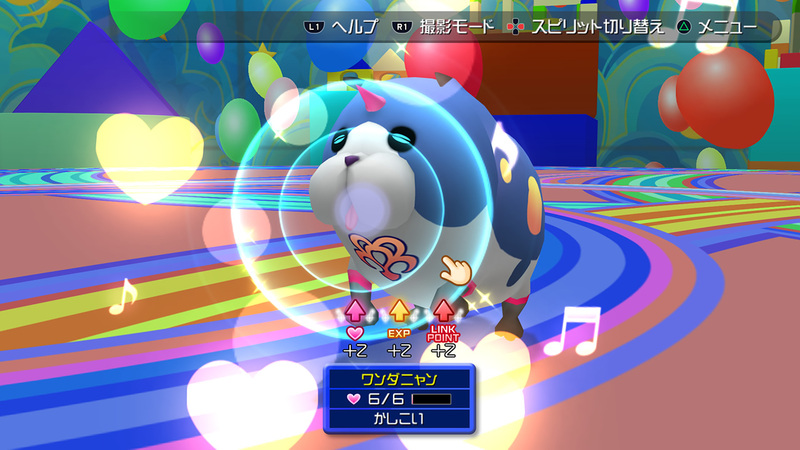 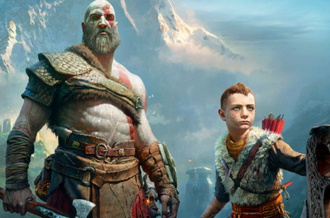 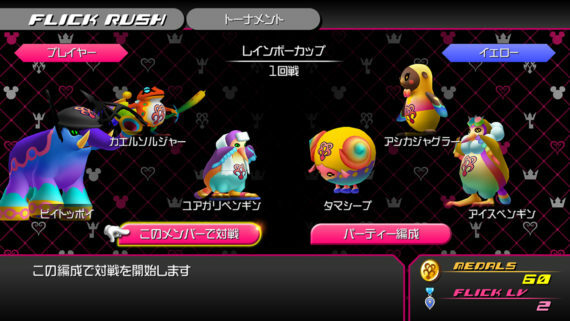 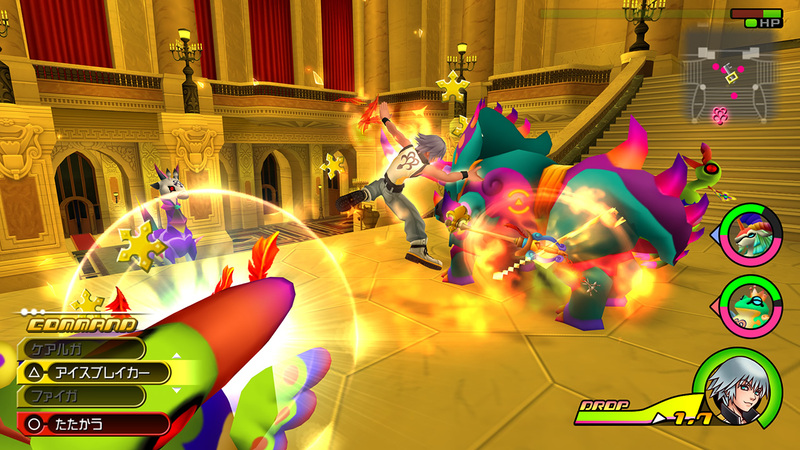 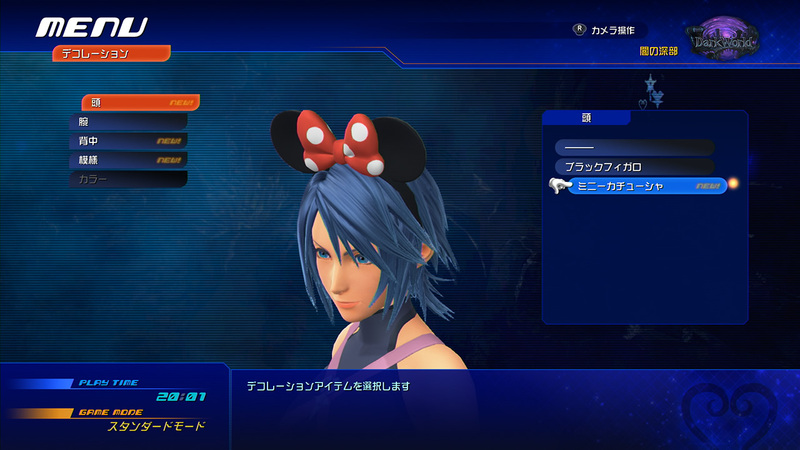 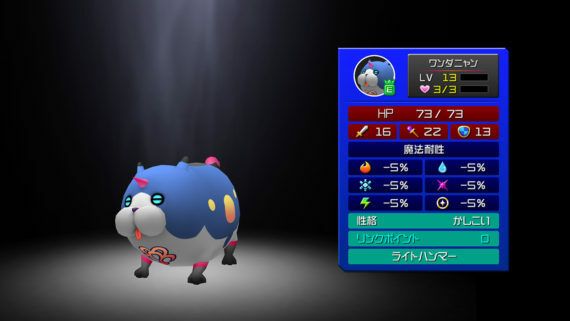 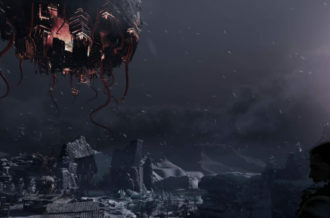 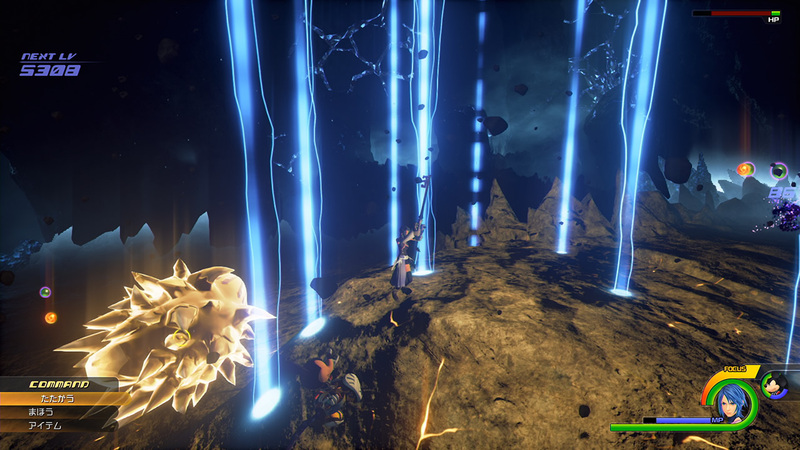 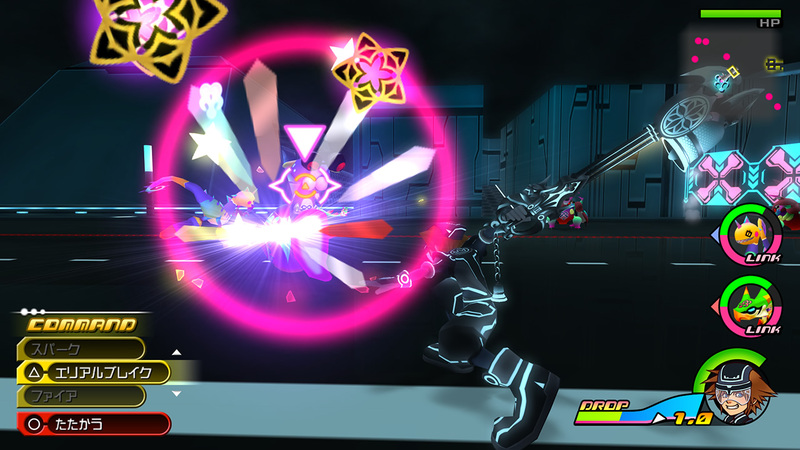 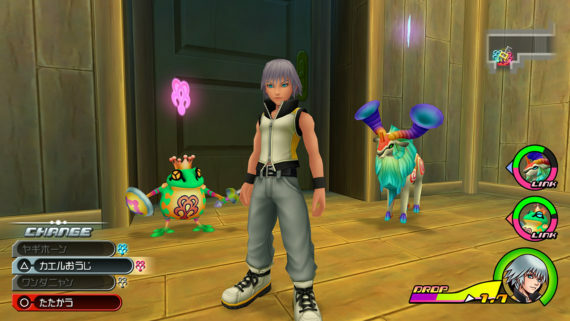 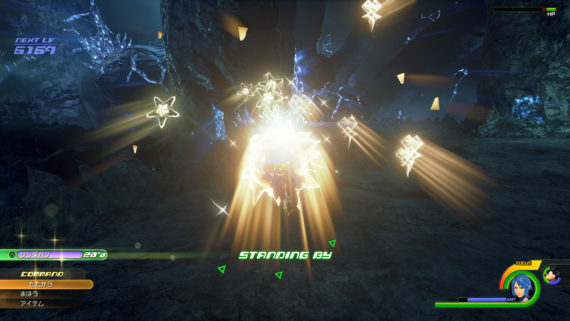 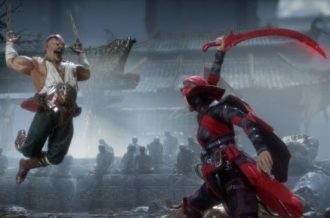 The photos depict different gameplay aspects of Aqua’s game, Kingdom Hearts 0.2: Birth by Sleep – A Fragmentary Passage, as well as gives fans a glimpse at the engine said to be used for Kingdom Hearts 3. 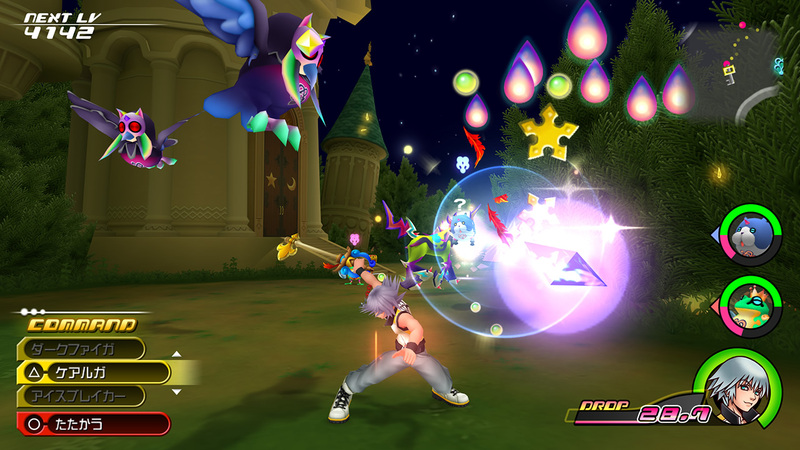 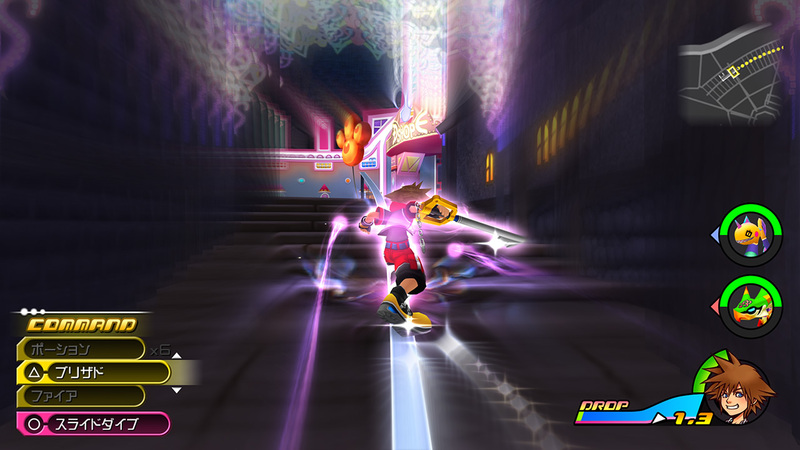 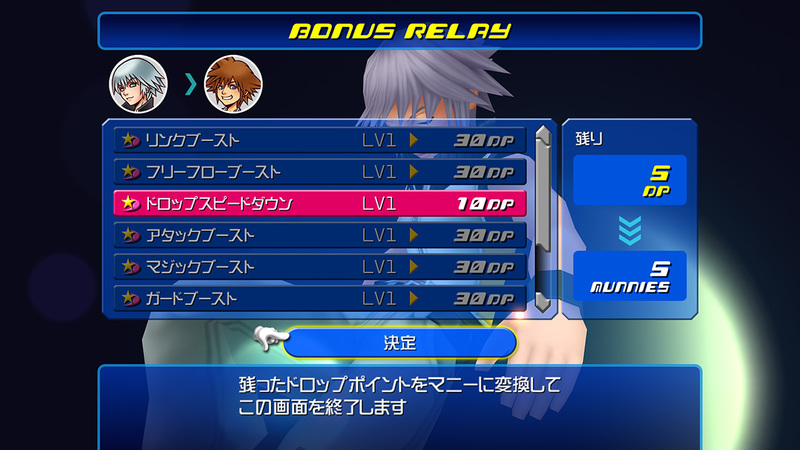 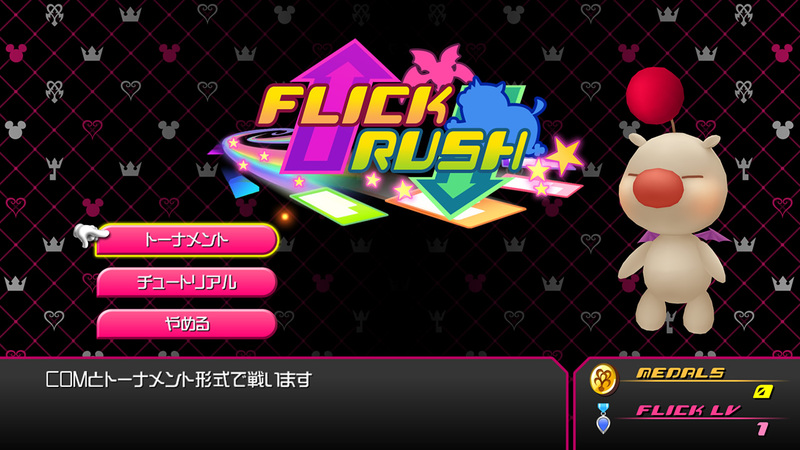 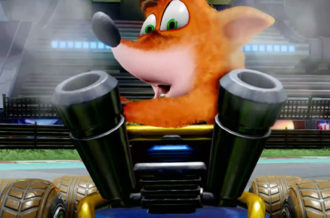 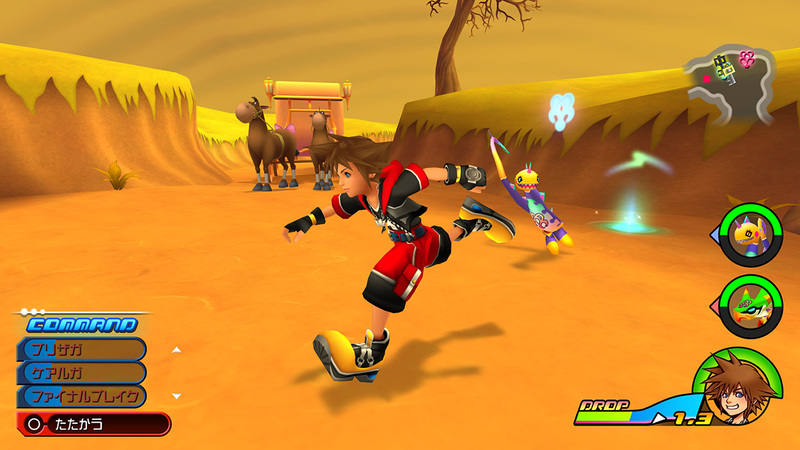 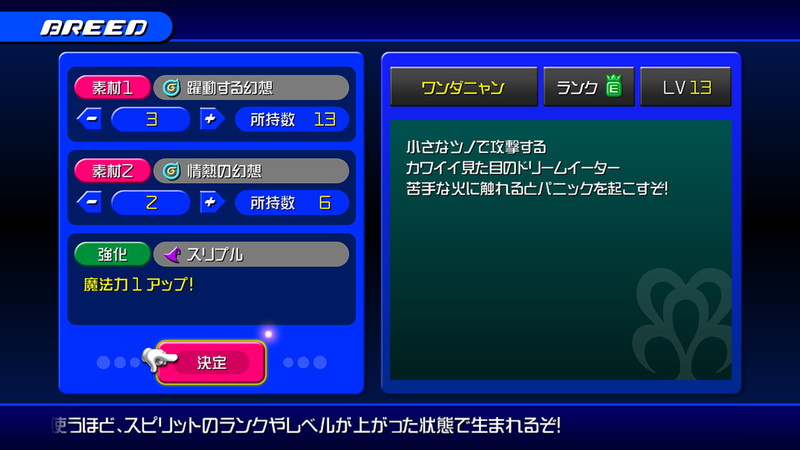 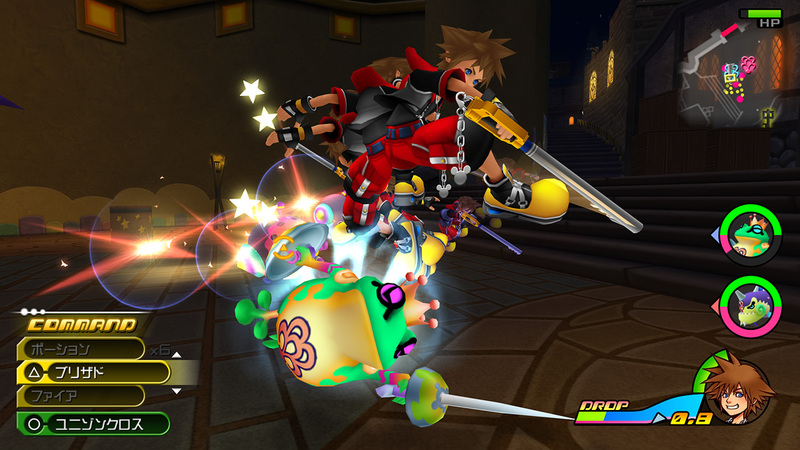 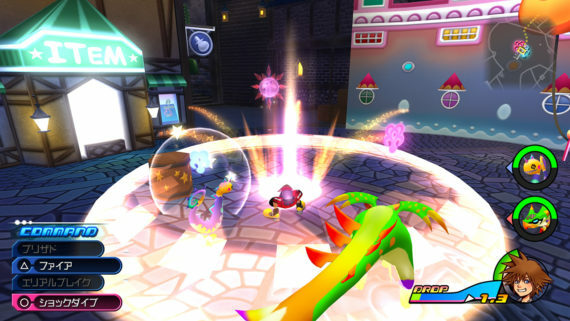 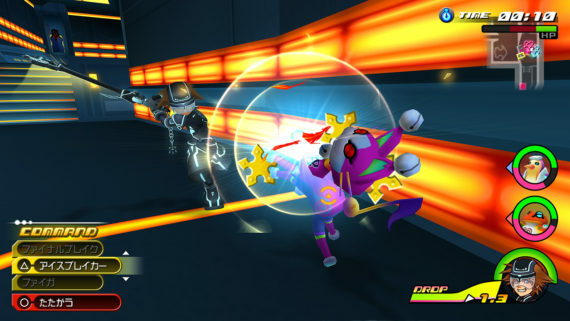 The photos also show you what Kingdom Hearts: Dream Drop Distance, is going to look like considering that they had to remake the entire game due to the original utilizing the dual screen feature of the Nintendo 3DS. 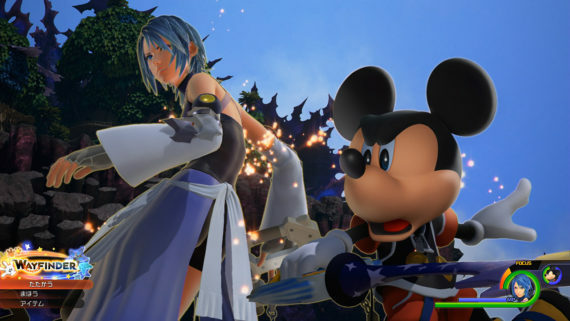 Kingdom Hearts HD 2.8 Final Chapter Prologue will be released on January 12 for the Playstation 4.